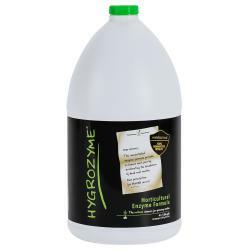 Hygrozyme is North America's #1 concentrated enzyme formula and is an essential addition to any grow system. 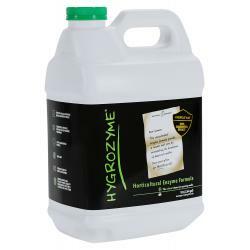 With over 20 years of medical and horticultural enzyme formulation and production experience, SIPCO perfected a proprietary formula to help plants reach their full genetic potential. 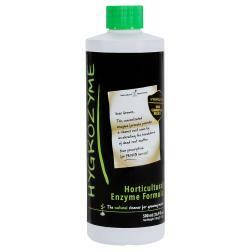 Hygrozyme provides a cleaner root zone by accelerating the breakdown of dead root matter. 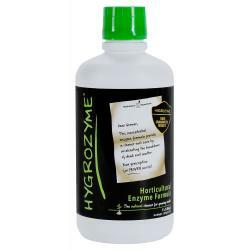 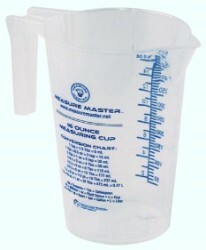 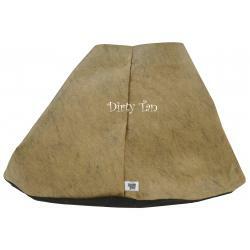 This process unlocks additional nutrients and helps plants thrive by stimulating new root growth.